KL Rahul scored his second T20I ton against England. According to Indian batsman, KL Rahul his T20 century that came up against England meant the world to him. 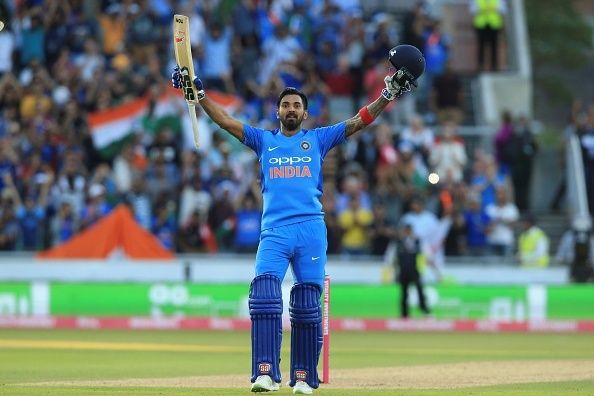 Rahul's unbeaten 54-ball 101 ensured a walk in the park for India as it chased down 160 against the home team on June 3 at Old Trafford, Manchester. “This is very satisfying. I have a few international hundreds, but this means the world to me. 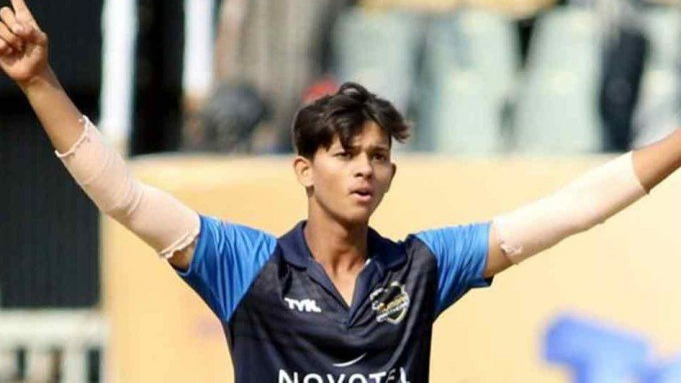 This is very special because the last international hundred I got was about two years ago,” Rahul told senior teammate Dinesh Karthik during an interview for the bcci.tv. Rahul admits that he has gone through a rough period as far as his ODI place is concerned. Earlier in 2016, he slammed 199 against England in the Test match in Chennai. “I have been getting fifties in the IPL and Test matches, been in and out of the one-day team. It’s been a rough road in the last one, one-and-a-half years with injuries, going out. I haven’t chased anything this much, with so much heart and passion, so this innings means the world to me,” a beaming Rahul said. Rahul even added that once a batsman gets to his three-figure mark, he values it even more. “Being out of form is getting out in single-digits, but that wasn’t happening. I was getting starts, I was batting well. Obviously, a couple of injuries, going in and out of the team . . . not finding a spot after some time has always been tough." 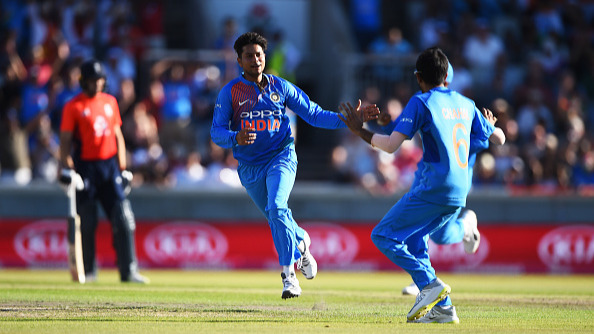 The next T20I between England and India will take place on June 6 at Sophia Gardens, Cardiff.